With our volatile world seeing constant signs of decay and degradation, awareness in conservation of our planet should become a key state of mind for everybody. Go green. 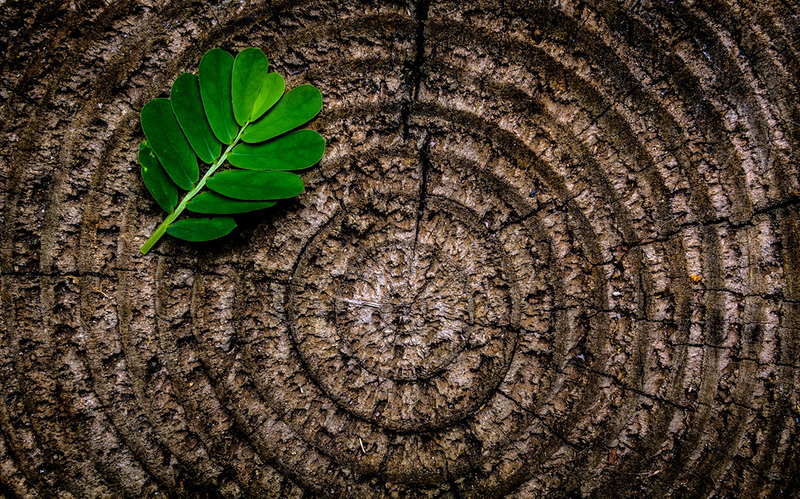 This is what our wooden range represents, a discerning regard for nature and our environment. But let's not look past the trendiness of these products. The natural colours from the natural occurring wood goes with practically all styles and occasions. 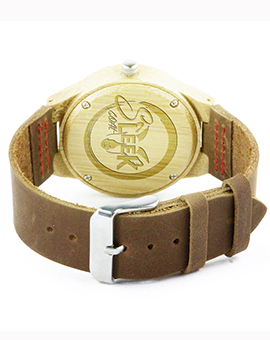 Our wooden timepieces don’t just fit on your arm, they grace your wrist with splendour and appeal. Our wooden framed eyewear compliments your hair and complexion. And those who see you wearing these accessories not only covet them, they recognise their appeal and are reminded of the nature we are all responsible for. Our wooden products are born from the goodness of the earth. They are not manufactured, simply fashioned. And as far as practicality is concerned, they are comfortable and light-weight. So many advantages, why wouldn’t you want one?